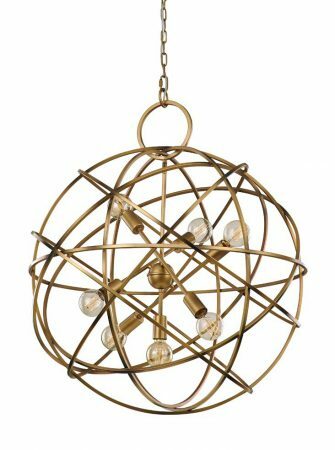 This Franklite Orbit 7 light large ceiling pendant globe in matt gold with subtle black low-lights is contemporary and elegant. Featuring ceiling mount and chain leading to a large top eye and large 80cm orb made from overlapping steel bands in matt gold and black. Seven lamp bulbs mounted on criss-cross rods are contained inside creating wonderful shadows, making it ideal lighting for over a dining table, in a living room or kitchen area. Will accept LED lamp bulbs and height adjustable at the time of fitting, please see the technical information below for dimensions. 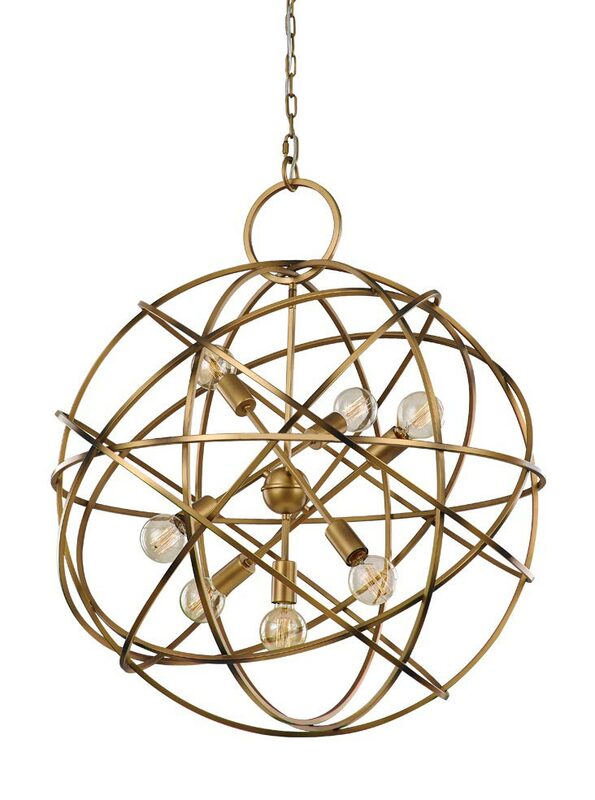 Part of the Orbit pendant lighting collection that includes coordinating one and six light globes, please scroll down this page to view the complete range. 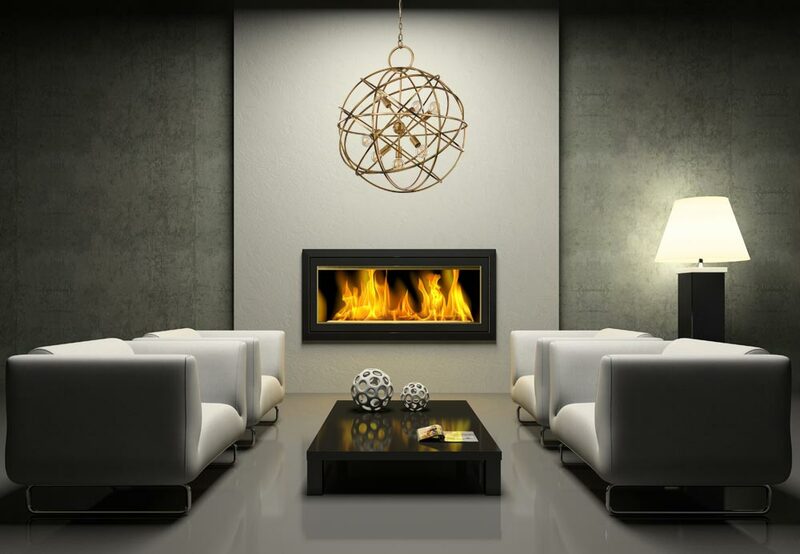 This contemporary light is supplied by Franklite Lighting who have been one of the pioneers in the design, manufacture and distribution of high quality lighting such as the Orbit 7 light large ceiling pendant globe in matt gold with subtle black low-lights you see here.